We have much to offer with over 30 years of experience. 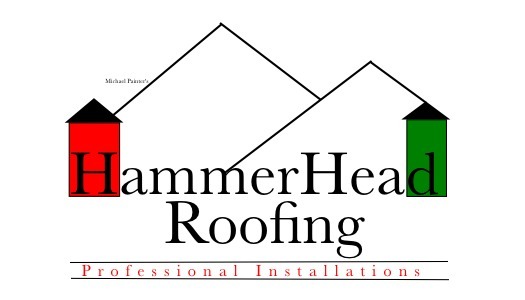 We have earned a trusted name in the community with our unmatched 10 year workmanship warranty that comes with our professional service. So how are we different form everyone else?